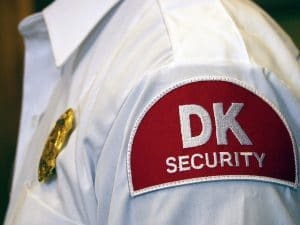 A national association has rated a large group of organizations, including DK Security, among the best places to work in the region. 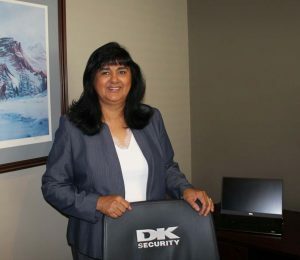 DK Security is honored to be considered as one of the best and brightest companies to work for in the nation! 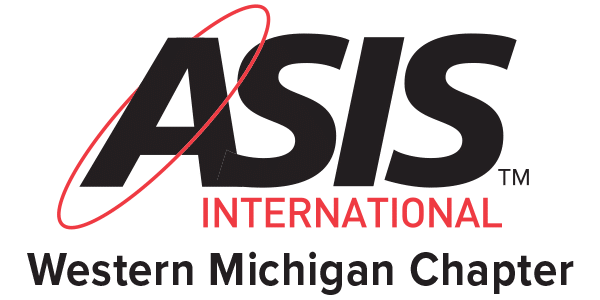 We thank all of our incredible employees across the state of Michigan. 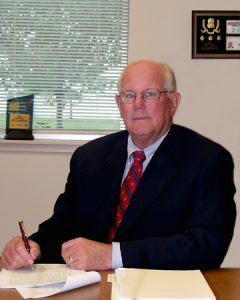 They exemplify professionalism, hospitality, and excellence in their respective positions. In 2019, we plan on sharing stories from some of our employees about their career journeys and the great work they are doing on behalf of our company for our clients. Click here, to read more of this article.